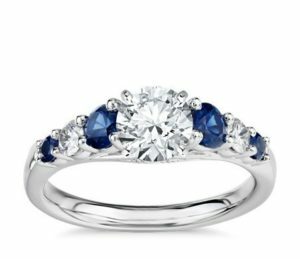 When you want that exclusive original diamond ring, gold necklace or platinum bracelet, call a custom jewelry designer in Jupiter Fl – one who can take your dream and make it a reality. 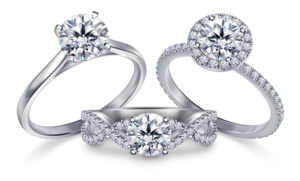 At Stampar Jewelers, our designesr have spent countless hours honing their talents in the use of 3-D graphic design. As premier Stampar jewelry designers, we utilize the power of 3-D graphics to blend structural integrity and beauty in the item being designed. Our owner, Rainer Stampar has experimented and developed his craft, training the eye and mind to work in tandem as he creates one-of-a-kind pieces. He knows exactly how to bridge the gap between the virtual screen image and the psychical wax model. It has taken our designers years to reach this pinnacle, where almost anything is possible. Our customers are only limited by the extent of their imagination. 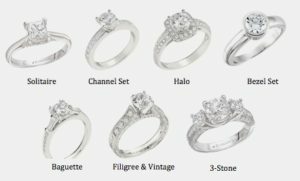 At present, we design all types and styles of jewelry, but a high percentage of our work includes diamond jewelry, engagement rings and wedding rings. We also create designs using blends of platinum , silver and gold. We offer unique earrings, pendant & charms.